Looking for gas powered golf carts? Don’t miss out on the great deals on gas powered golf carts at Mutton Power Sports this season! 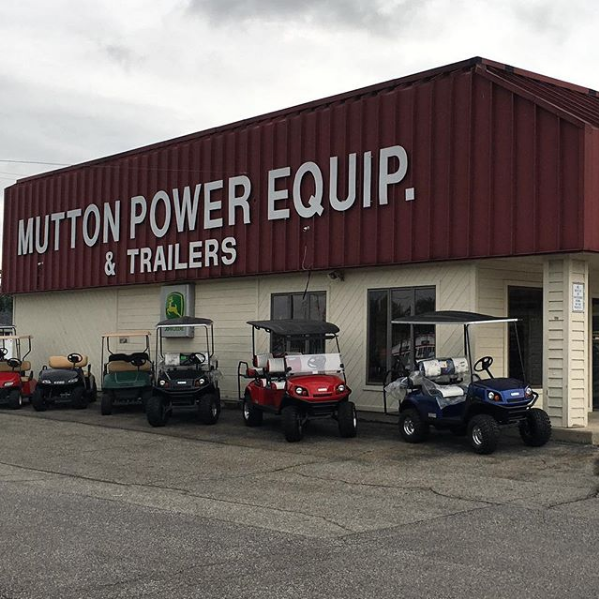 If you’re still on the hunt for one, Mutton Power Sports has plenty to choose from to finish off this golfing season for you. Mutton Power Sports has great financing deals for you to shop with. They will also handle any repairs, parts, service, or you can even consider a rental if you’re not in the market to purchase one. Mutton Power Sports also has a variety of How-To articles, buying guides, top 5 accessory lists, and more!